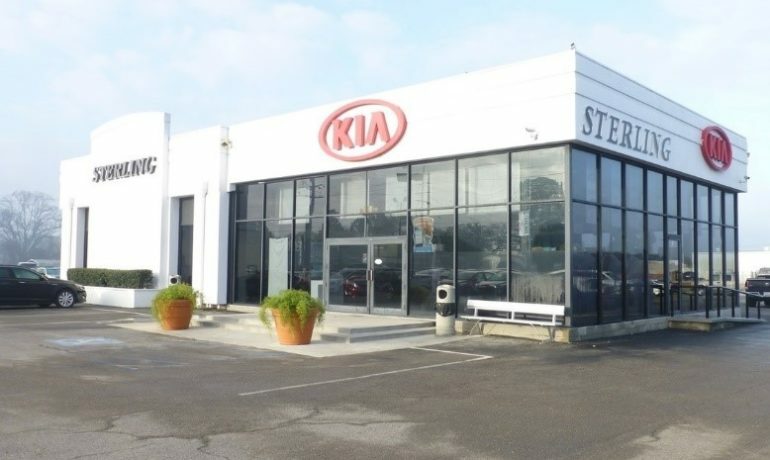 Former KIA dealership. 5800 Sq. Ft. main showroom & offices with lots of glass and work stations. Service department (with up to 19 service bays) detail shop and wash building all totaling approximately 29,300 Sq. 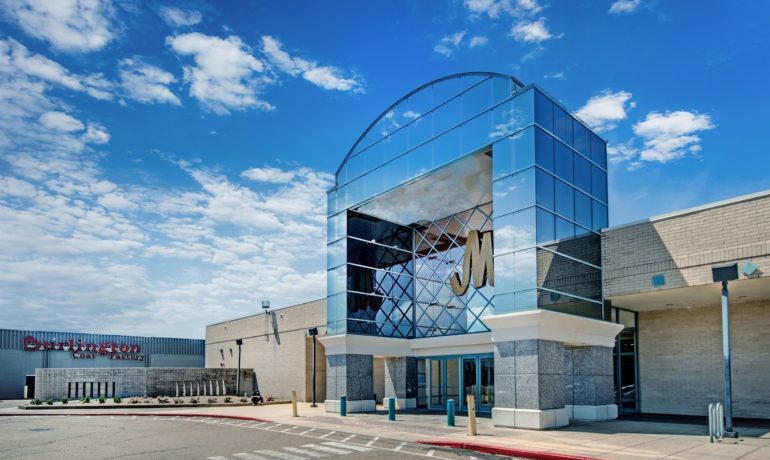 Ft.
Former super-regional mall was built in 1978 and extensively renovated in 1993. Recent comprehensive rezoning paired with a central location and access to major highways present a variety of options for redevelopment use. The site is approximately 2.1 acres consisting of a 10,099 square foot fully improved restaurant facility. 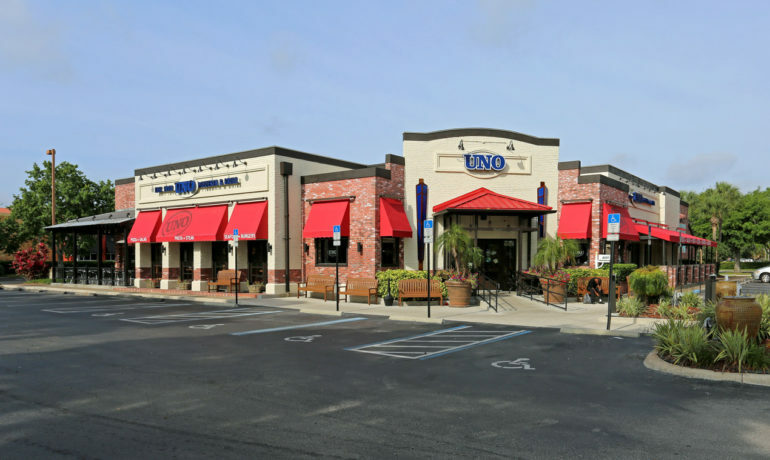 This is the number #1 restaurant in the Uno’s Chicago Grill chain of over 200 locations. 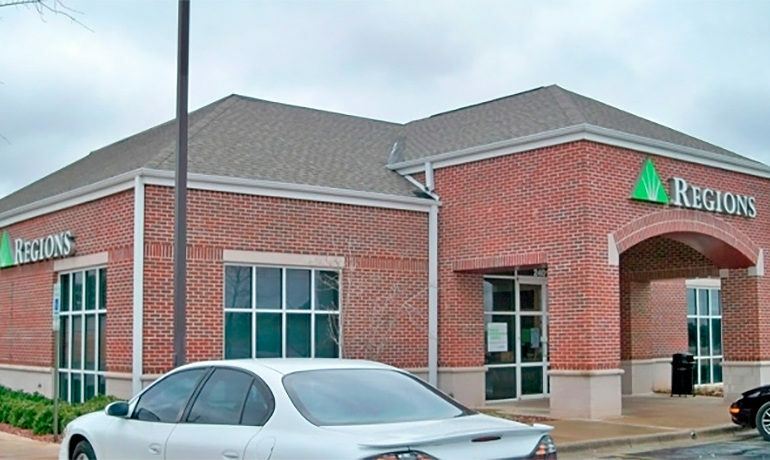 Free standing former Regions bank situated on 1.54 Acres and is surrounded by many national retailers. Modern industrial building on 13.28 acres. 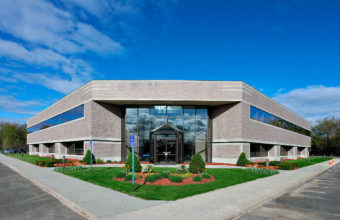 Building consists of approximately 15,000 Sq. Ft. of office space; 75,000 Sq. 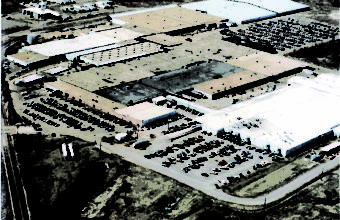 Ft. warehouse; 66,750 Sq. Ft. manufacturing space. Ceiling height in warehouse area is approximately 21′ at eaves and 24′ at center below structural steel. Fully sprinklered. 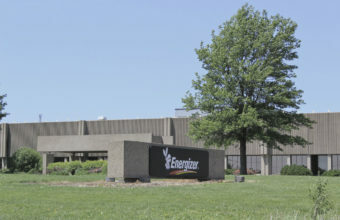 Former Energizer building 479,314 Sq. Ft. total building, 373,281 Sq. Ft. Production floor, 86,318 Sq. 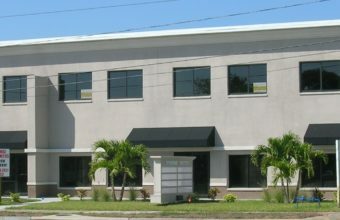 Ft. warehouse and 19,715 Sq. Ft. office on 37.5 acres. 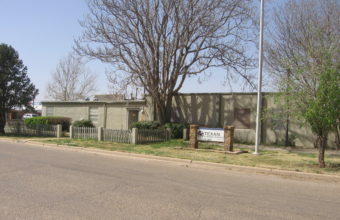 One Story metal building with loading docks, located in a complex. 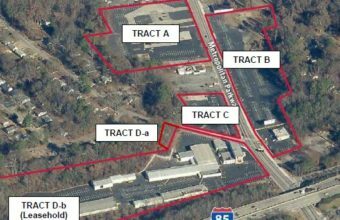 The property features paved truck and trailer parking, adjacent railroad, heated, sprinkled, office area and easy highway access. 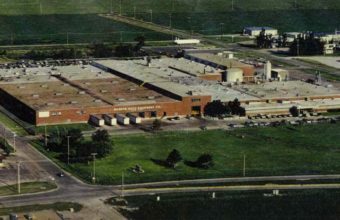 Turn-key manufacturing complex. Former Tenneco Facility. 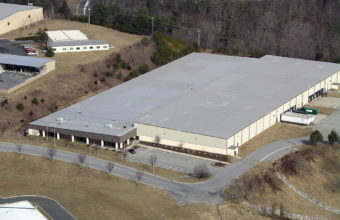 This property is ideal for manufacturing and/or warehouse distribution. 309,543 Sq. Ft. on 26 acres. 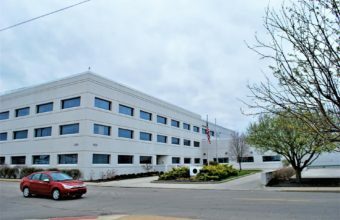 Class B+ office building, former home of Ardagh Glass, Inc. and consists of a parcel of land totaling 7.49 acres. 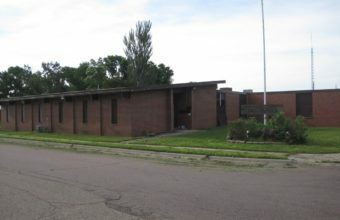 The building is of load-bearing concrete masonry unit exterior walls and steel-framed construction with steel and structural tile floor framing. 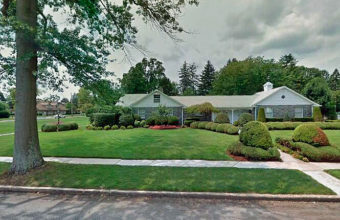 This property sits on .67 acres and was built in 1950 to the Hurricane code. This first-floor unit is available for retail or office space. 2 story corner unit with lots of windows. This location has high visibility with over 50,000 cars passing by per day. Extensive improvements including new roof, new LED lighting throughout, new HVAC units. Class B Office Building built in 1914. 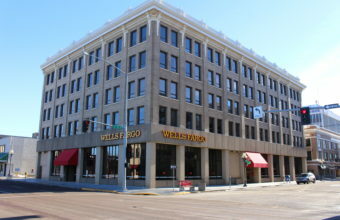 Wells Fargo Main Branch Building in downtown financial district. Five (5) floor office building with twenty-six (26) parking stall adjacent to the building. City parking garage and additional City parking lots within one (1) block. 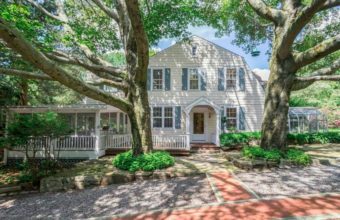 Clapboard 1930s era farmhouse, with 5 bedrooms, 6 ½ baths and 2 fireplaces Indoor and outdoor pool, tennis court – situated on 4 level acre. 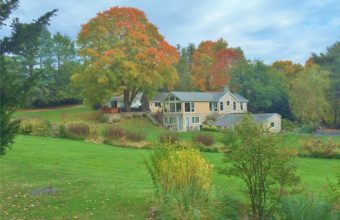 Unique three-bedroom home on 2.2 acres includes a guest cottage and swimming pond with its own sandy beach and slide. Large deck with a hot-tub. 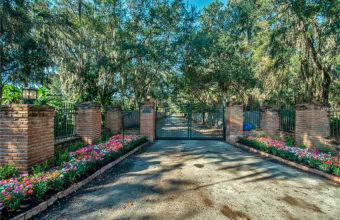 A 6,217 square foot home nested on a secluded and private 2.67 gated acres. Custom features include high ceilings, wide plank wood floors, wood burning fireplace and an incredible kitchen that is nothing short of stunning. 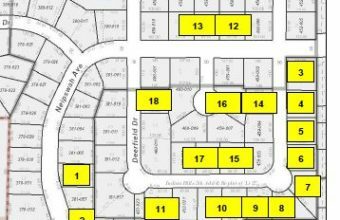 Irregular shaped property wraps around a 10 acre hard corner of major intersection is zoned commercial. 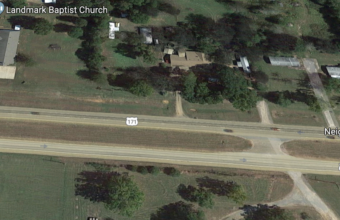 300 Feet of Frontage on Hwy. 171 Zoned commercial/other. 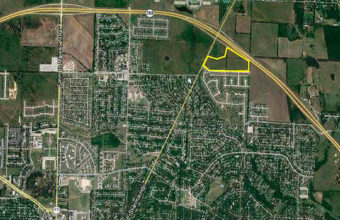 4 Separate tracts of land zoned commercial/other. 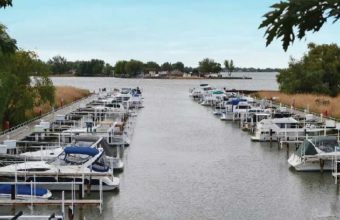 Marina on Lake St. Clair with 150+ boat slips, clubhouse, heated pool, tennis court, laundry room, gas & diesel pumps, marine store, offices, Captain’s Lounge, conference rooms, playground, and Dock Master on 18.93 acres. Special Purpose facility located on 7 acres +/- overlooking the Missouri River built in 1873 rebuilt from 1955 through the 70’s. 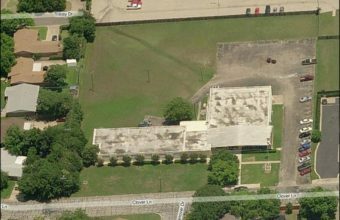 Class B Specialty Type facility is a former Retirement / Nursing Facility built in 1967 sits on 2.6 acres. Class B Special Purpose facility sits on 42,000 Sq. Ft. lot and has 35 rooms, admin offices, nurse stations and includes private exterior courtyard.